This is the And Song by Have Fun Teaching. 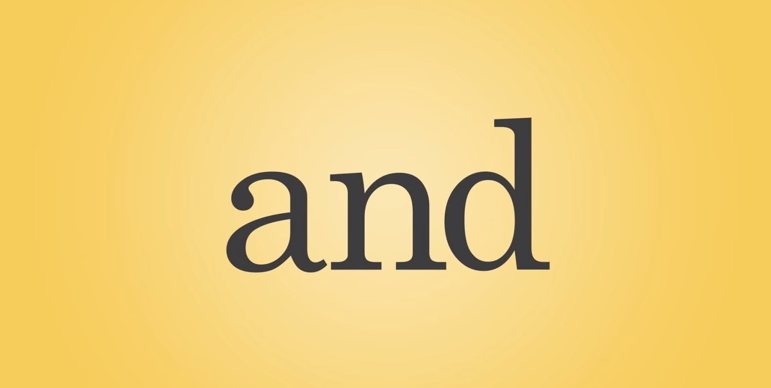 The And Video is a sight word video for teaching the word AND. This is the And Song by Have Fun Teaching. The And Video is a Sight Word Song and Sight Word Video for teaching the Sight Word AND. The And Sight Word Video features Funzy as he races a turtle in the desert. This video uses the word AND to compare Big and Small, Short and Tall, Fast and Slow, and Stop and Go.